Coastal Point • Tyler Valliant: The tulips are ‘stopping the show’ in Bethany Beach right now, and we’re all a little better for it. 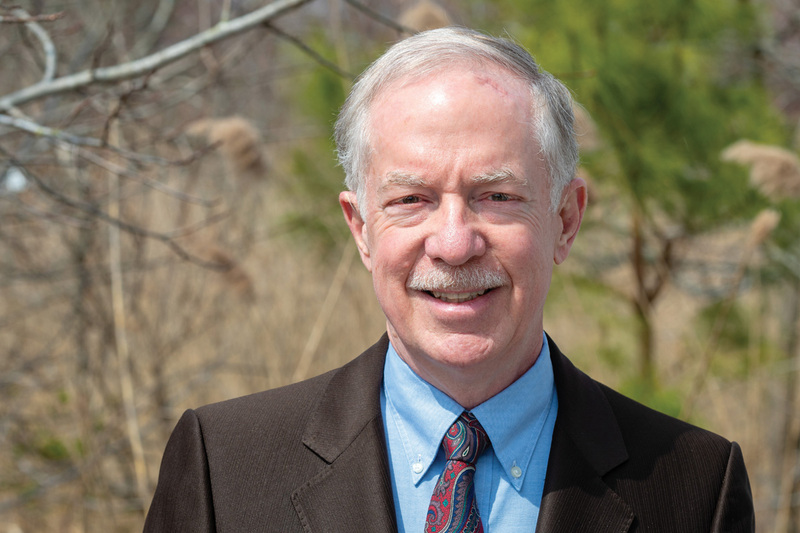 Ocean View resident Bruce White will serve as the District 1 representative on the Ocean View Town Council following the Town’s annual election on Saturday, April 13. 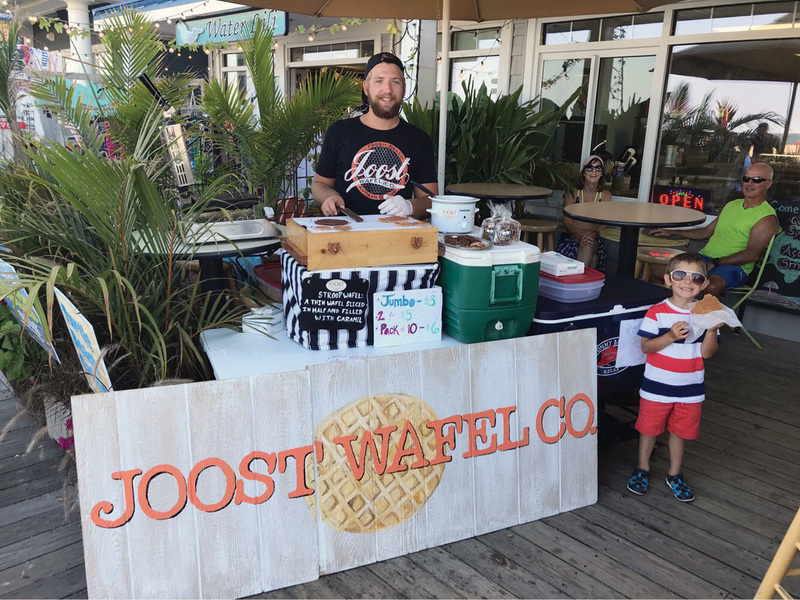 When Joost Elling was 13, he went to the Netherlands to visit his paternal grandmother and fell in love with a particular Dutch sandwich cookie. After months of discussion, the South Bethany Town Council on April 12 quickly passed their 2020-fiscal-year budget. Treasurer Don Boteler said he was proud to announce the $2.463 million balanced budget, which begins on May 1. 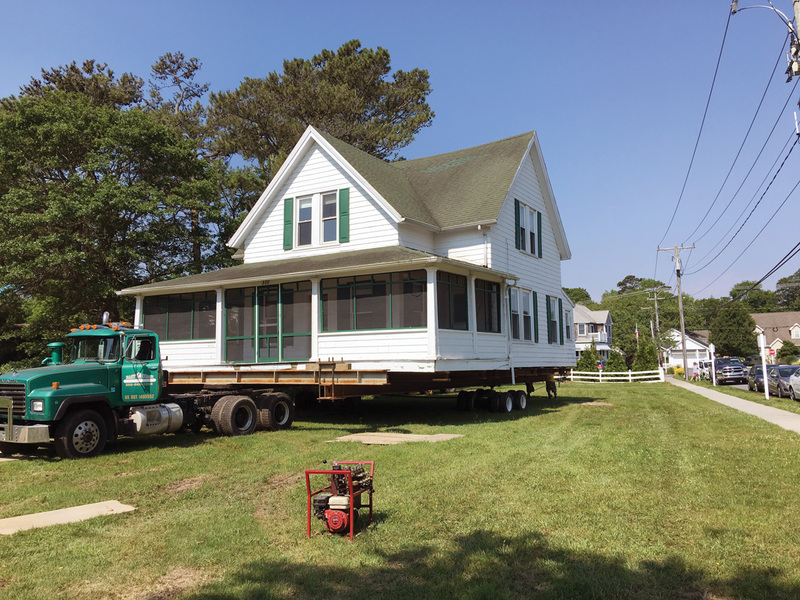 The Millville Town Council at its regular meeting on Tuesday, April 9, approved five resolutions that released performance bonds and transferred bonded improvements to the village home owner associations within Millville by the Sea.